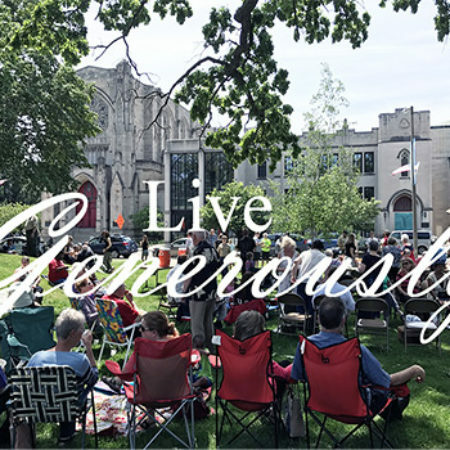 “Live Generously”, is the theme of the 2017 Stewardship Campaign. It is more than what we do with our financial resources – though that is important. To live generously, we are also called to be open to new ideas, to welcome the stranger, to volunteer often, and to forgive those who have offended us.